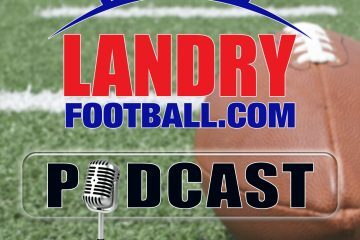 This week on Rush The Field with Scott Seidenberg and veteran scout/coach Chris Landry of Landry Football, it’s an interesting time in College Football as teams are involved in spring practice and coaching details need to be finalized, Clemson is dealing with an injury. and Nick Saban’s assistants are getting rich. Plus, the guys give focus their State of the Program feature on the rich and robust history of the Notre Dame Fighting Irish.